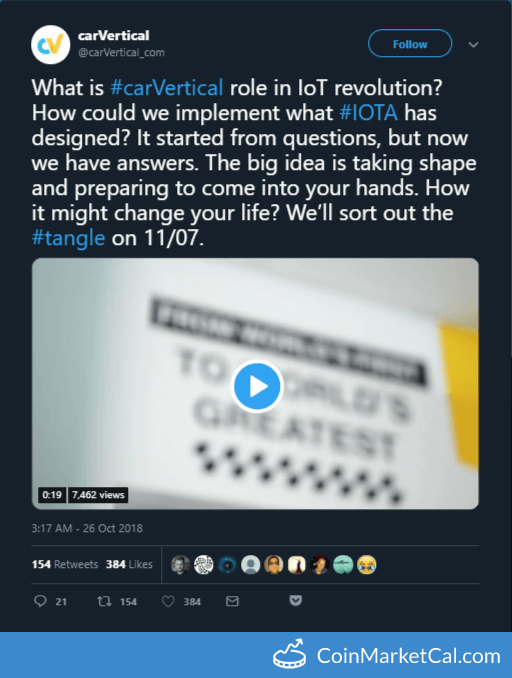 "What is #carVertical role in IoT revolution? How could we implement what #IOTA has designed?... We’ll sort out the #tangle on 11/07."